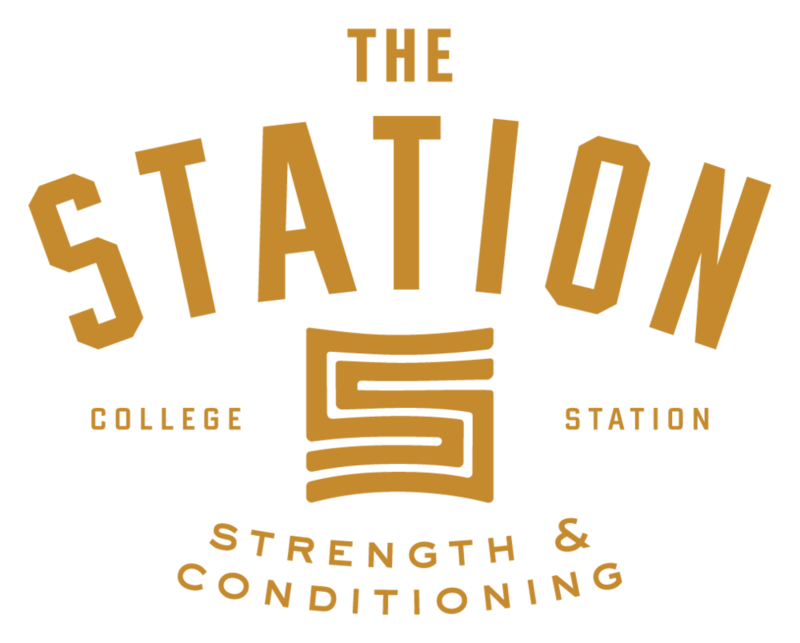 Check out the pictures to the right to get a feel for our facility at The Station Strength and Conditioning in Bryan/College Station. A 3 person infrared sauna. If you have any questions or would like to stop by and learn more, contact us today.